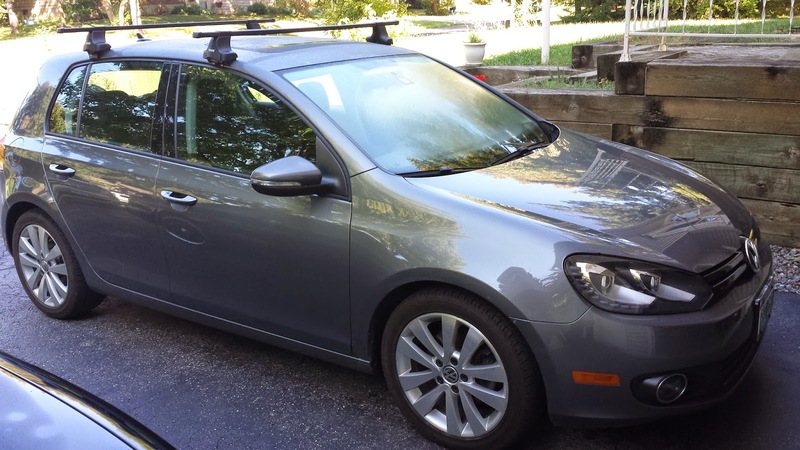 2013 VW Golf TDI with tech package. It took me a while to find one, but as I learned from my last car, if you don't get what you want the first time, you'll spend the rest of your ownership trying to add it (and in many cases you still won't get it). It's going to take me a year or two just to get a handle on what is in this car. I apparently have the RNS315 radio, which is different from the RNS516, but is apparently now standard on the tech package, I'm guessing because it's a little cheaper(?). This is the kind of stuff I am dealing with. The only mod I've done so far is to rewire the lighter outlets so they are "always hot". The new VW's have apparently finally gone to the dark side of shutting off the 12V outlets when the key is off. It was driving me absolutely bonkers because every time I turned the car off my phone would reset, not to mention the fact that the battery wouldn't charge unless I left the ignition on. I don't understand how the rest of the world can tolerate this. My guess is that all the car manufacturers have gone to this standard because a few people managed to keep killing their car batteries, or starting fires. Luckily it was pretty easy to rewire - no cutting wires, soldering, or even removal of any trim. I am thinking about putting out a kit on eBay in case anyone else wants to do this. If this sounds good, please let me know so I can gauge the interest level. Car tech has come a long way in the 12 years since I bought a car. God help me if I ever have to fix this thing. And for anyone who has this question on their mind, no I'm not planning to convert it to run on SVO. My 2002 Golf is for sale. It is clean, and, of course running the best it ever has. I will miss it (almost as much as I will miss not having any car debt). But I will have a LOT more free time.